Access the OCAF Rent Adjustment Worksheet the link below. Review WAHC’s Auto OCAF letter and ensure the information for the project is correct including the annual debt service and the rents listed in the Exhibit A. If correct, select the appropriate option on page 1 and sign the letter and return to WAHC. 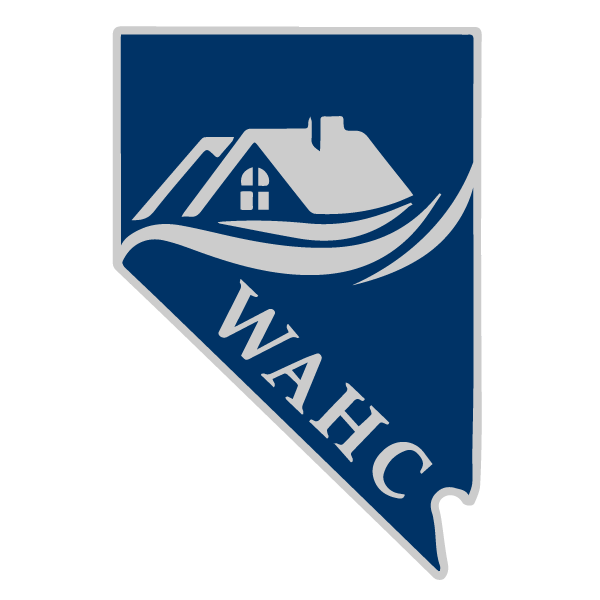 If the debt service has changed, send WAHC a copy of the most recent mortgage statement or other appropriate documents demonstrating the new debt service. The complete rent adjustment package is due to WAHC 120 days prior to the rent adjustment effective date. Upon receipt of a complete OCAF package, WAHC will send the owner/agent a rent schedule (HUD form 92458) for review and signature. Owner/agents are encouraged to return this signed form as quickly as possible.